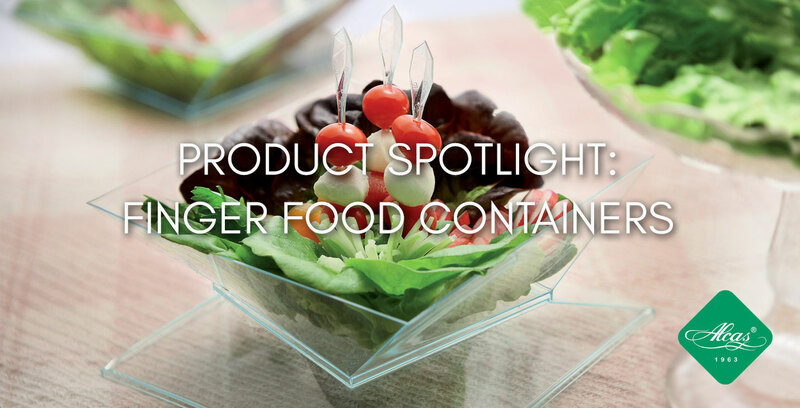 Mini Mon Amour is a beautiful collection of finger food containers, inspired by design and versatility in its use. It is a highly favored classic creation that’s perfect to make your pastry shop or gelateria stand out, especially the elegant ones. The collection comes in a unique style with a wide variety of accessories for spoons, forks and skewers. Nothing should come close to you and your food! Not even the tyrannical laws of etiquette and the utensils. Eating with your fingers is a bygone practice that, depending where you are, most people might view as unethical. Believe it or not, there are a lot of cultures that embrace utensil-less eating and prefer to eat using their hands. But eating with your hands can be a freedom experience. Learn why finger food tastes so delicious, and how you can make your party or event more beneficial.